Pro tip: Make sure you never run out of Shakeology — get your favorite flavors here. 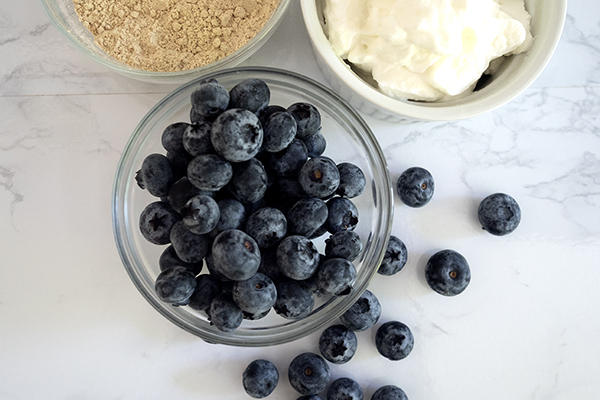 This Blueberry Yogurt Shakeology hits all the right notes — it has only five ingredients, it's easy to make, and it's healthy! 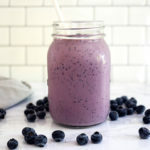 Place water, ice, Shakeology, blueberries, and yogurt in blender; cover. Blend until smooth.